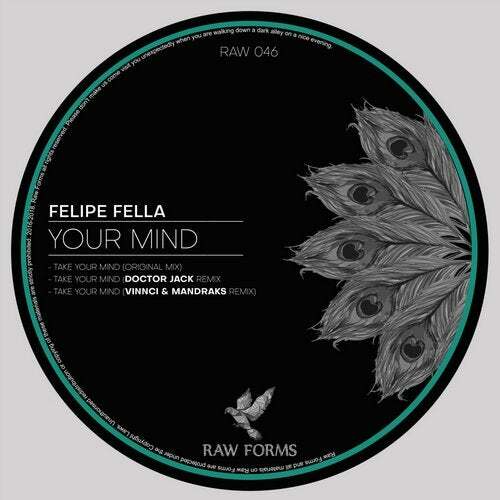 Next guest is Felipe Fella known as the other half form the duo Keskem with releases on Cr2 Records, Materialism, Mr. Carter, Farris Wheel. On the remix job we have Doctor Jack with a groovie remix influenced with some minimal elements. On the second remix we have Vinnci & Mandraks with pure tech house influence and cheeky grooves.